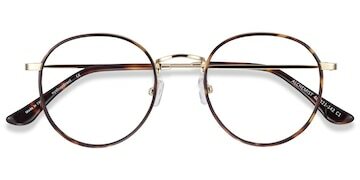 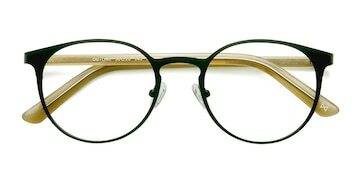 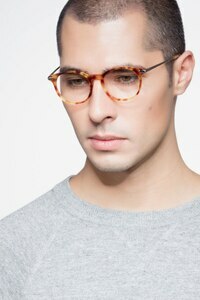 Get in the mood with these funkadelic eyeglasses. 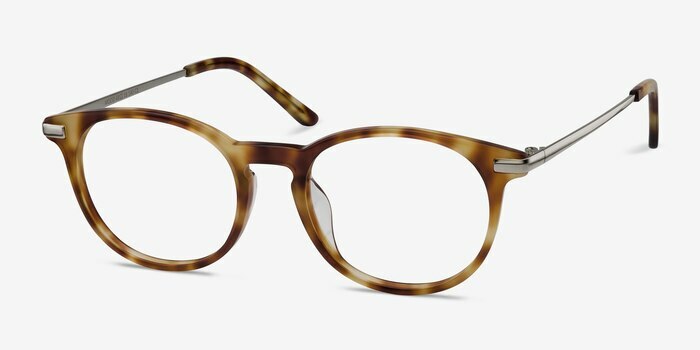 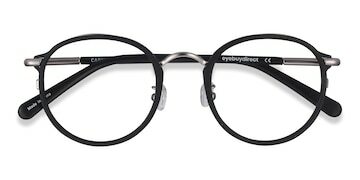 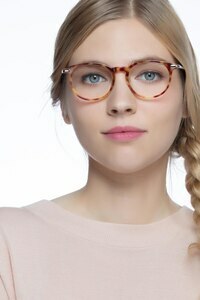 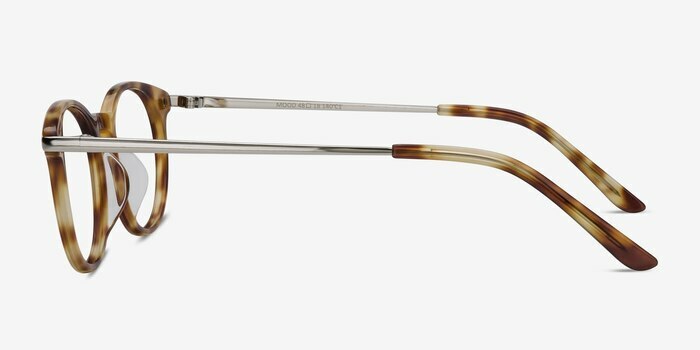 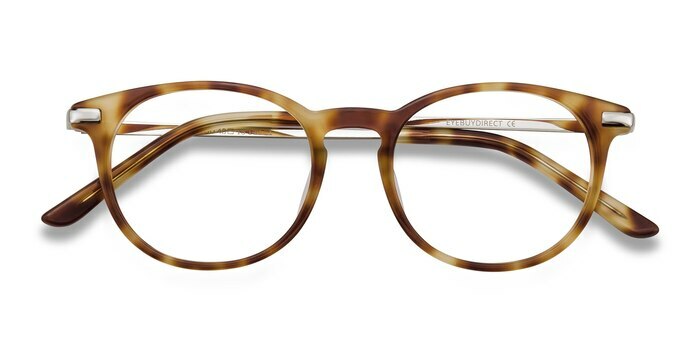 A cool, keyhole nose bridge, roundly square lens shape, fiery tortoise patterned acetate, and silver metal temples take this frame to the next level. 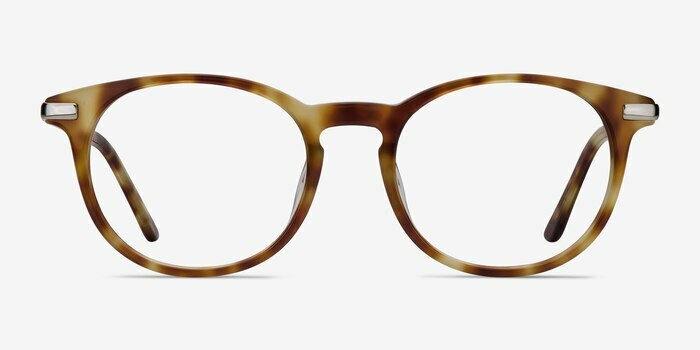 The perfect match for those too hip to be square.